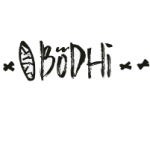 We are looking for a waiter / waitress for whom hospitality is their calling and who is passionate, organised and driven to fit in with our existing team. 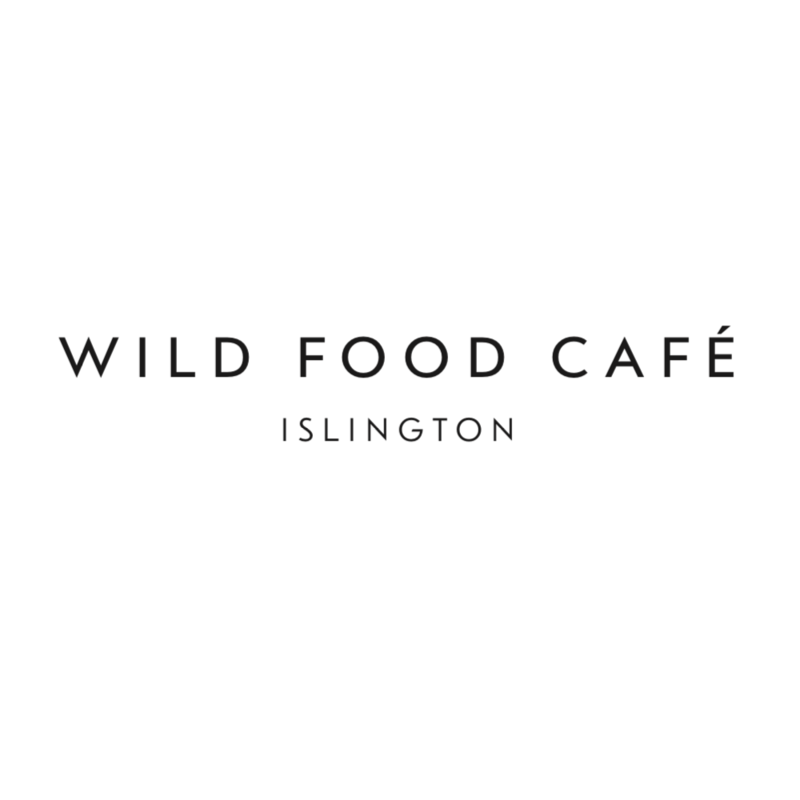 Wild Food Café Islington is a lively, 75 cover, plant-based restaurant and a brand new hospitality and wellbeing concept in Angel / Islington. At least 18 months experience within a restaurant of a similar calibre is a must. Post your Resume for employers to discover! Whether you’re actively job seeking or staying open to opportunities – list yourself in just a few minutes! Always free.